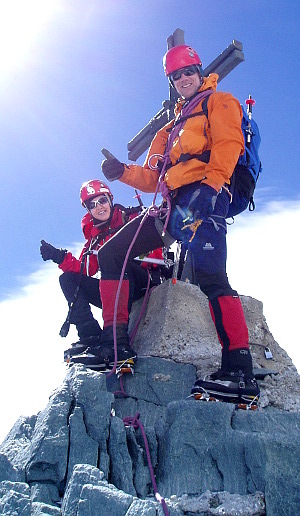 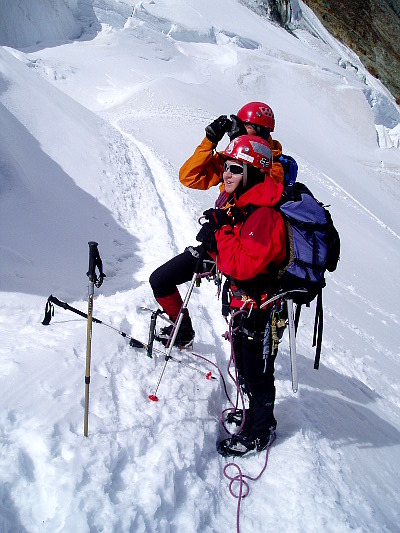 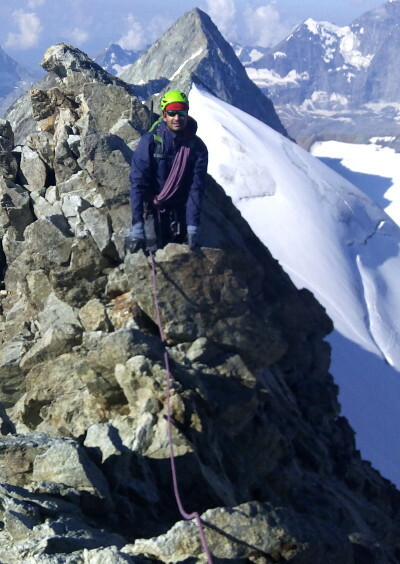 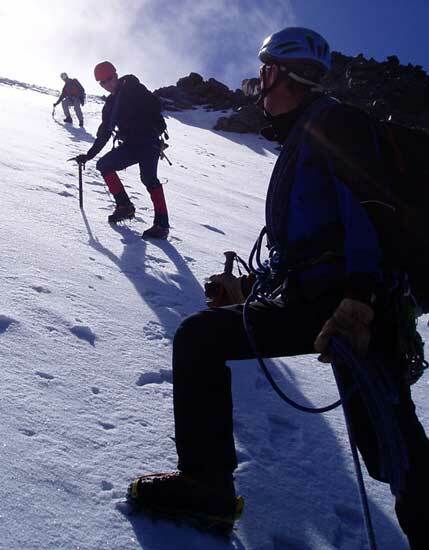 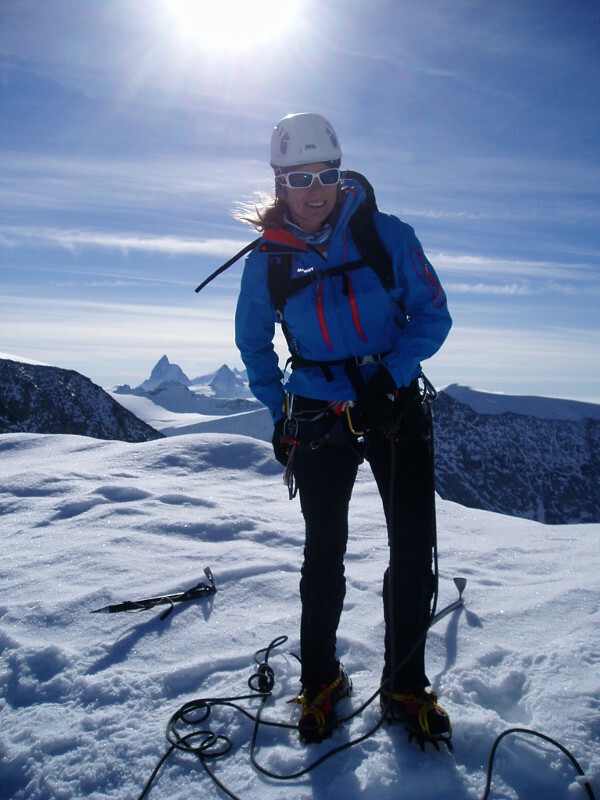 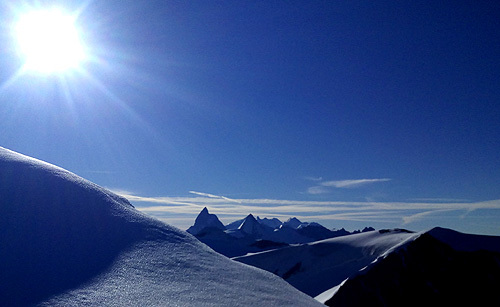 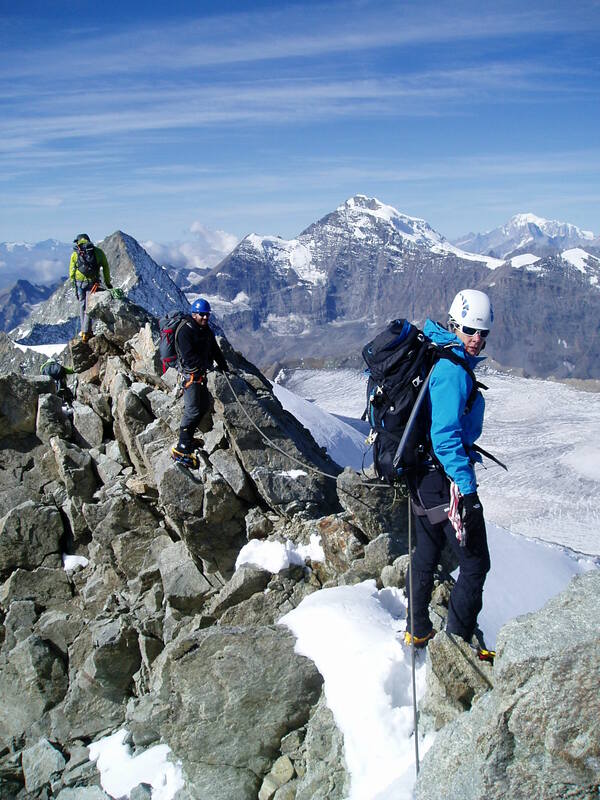 Mid June , the Alpinism and Ski Team will be heading to Switzerland again for the Summer European Alpine season. 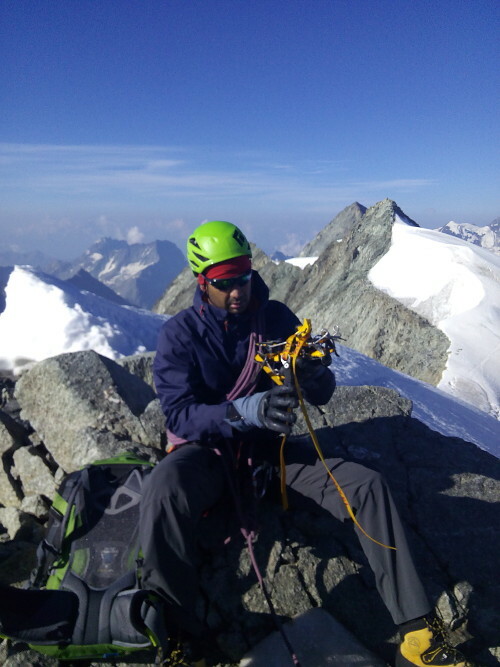 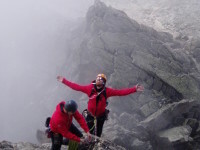 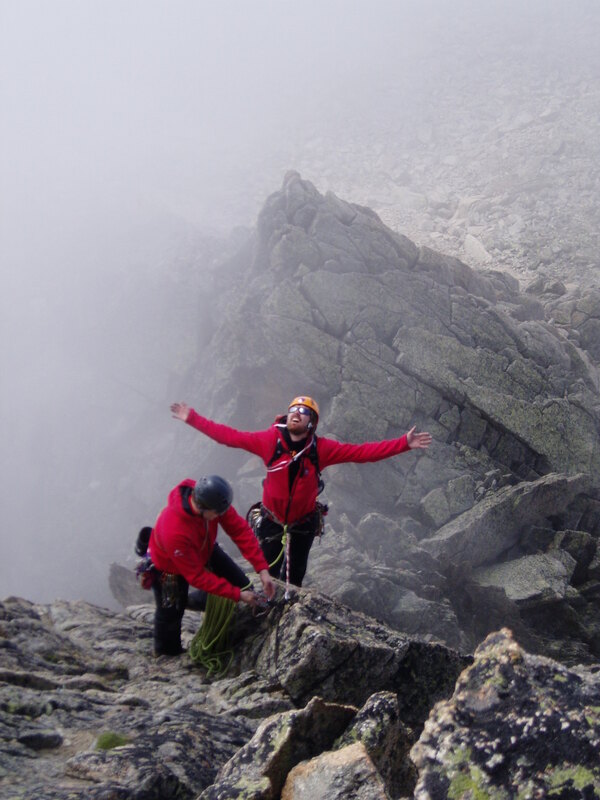 Come join us for fantastic climbing and mountaineering adventures in one of the worlds finest and very accessable alpine playgrounds. 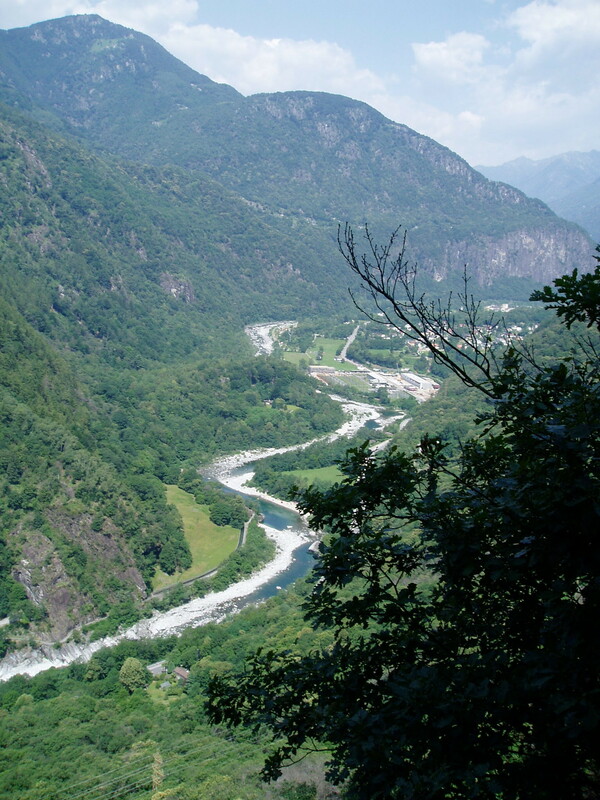 All the way from Hokitika to Switzerland. 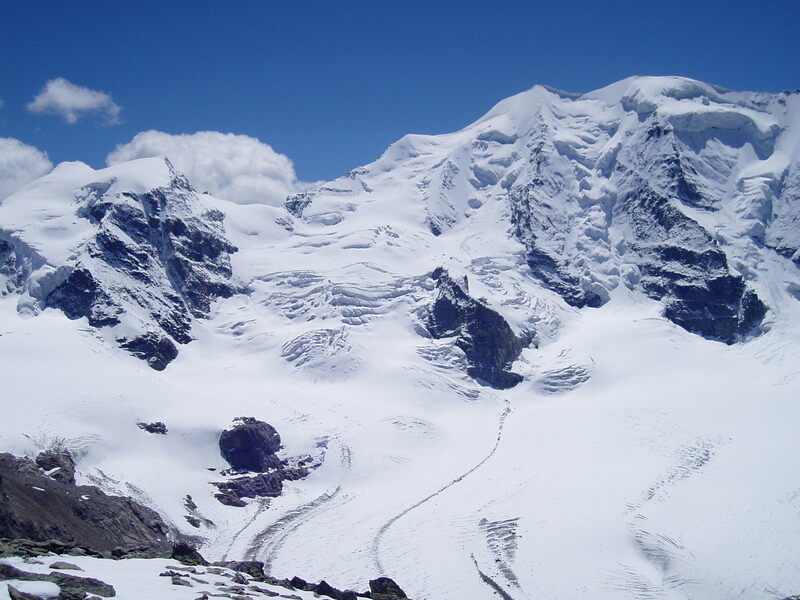 Jono and Clara have been enjoying a big trip to see the sights of Switzerland and booked a trip with me to experience the big mountains of Switzerland. 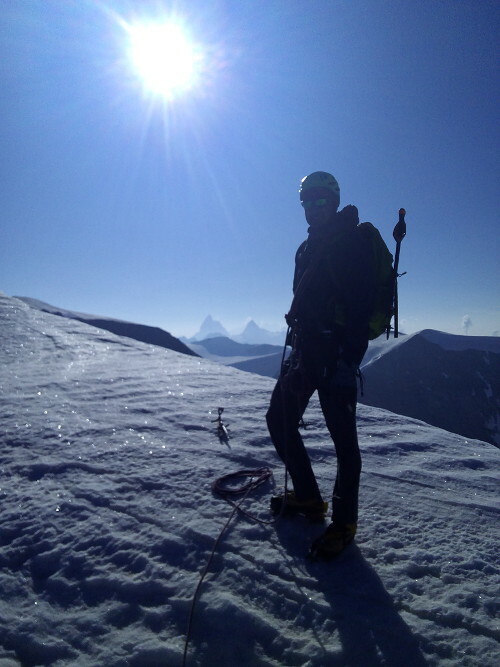 A quite tricky week of weather was the challenge , however we managed ascents of the 4000m Weissmeis and the 4000m Allanlinhorn plus a day on inspirational rock near Leysin. 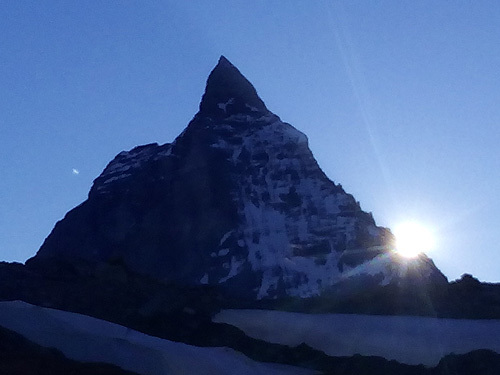 Arriving is Switzerland for the 2017 season it was nice and hot. 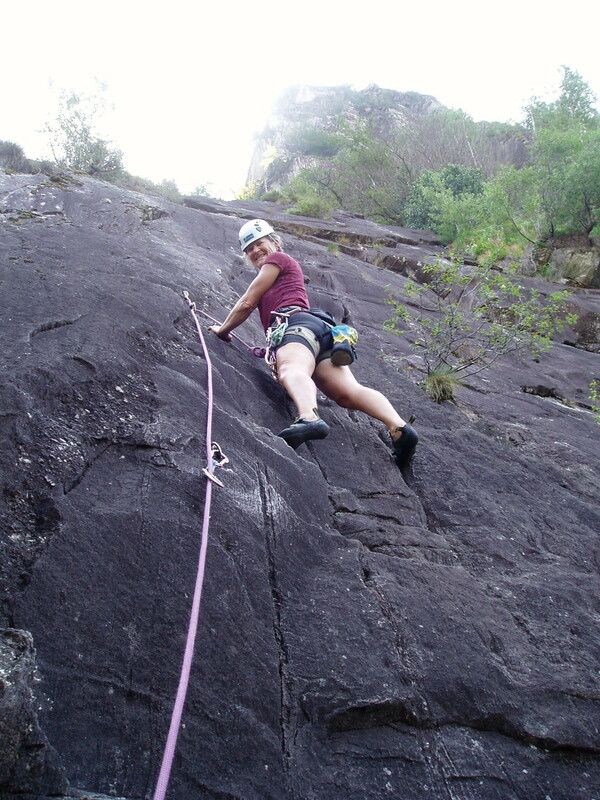 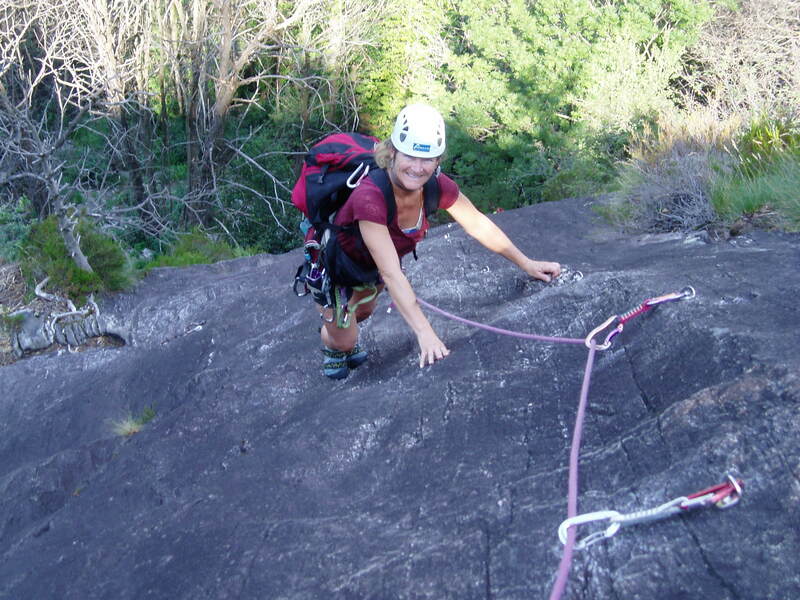 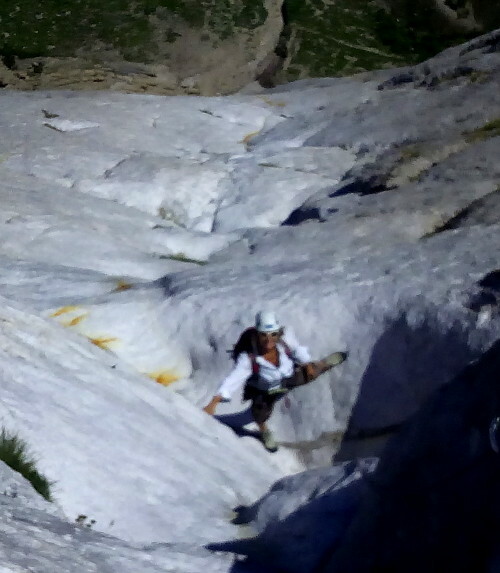 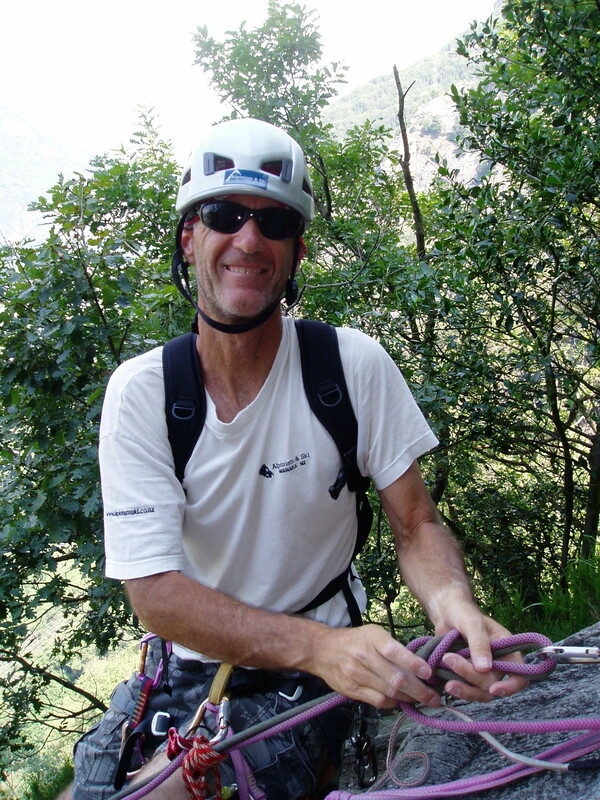 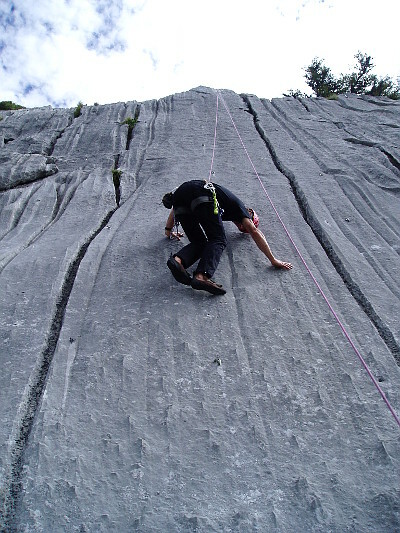 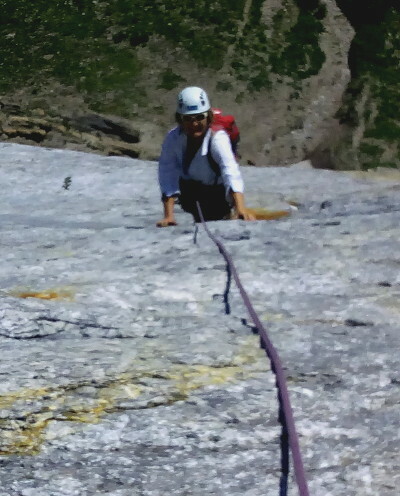 So what better thing to do than to go rock climbing in the Italian part of Switzerland – Ticino. 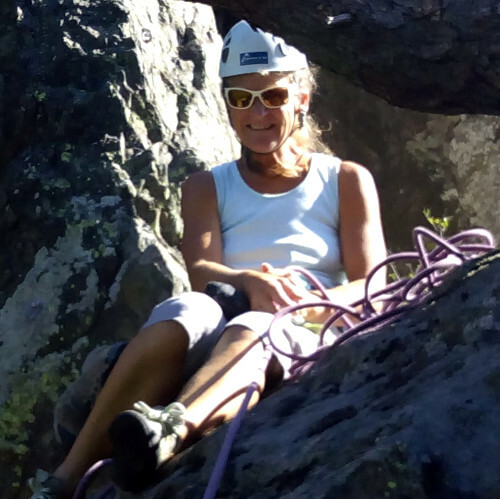 Ponte Brolla is a great little spot with granite slabs, 30 degree temps and a great campground with alpine river to cool off in the afternoons. 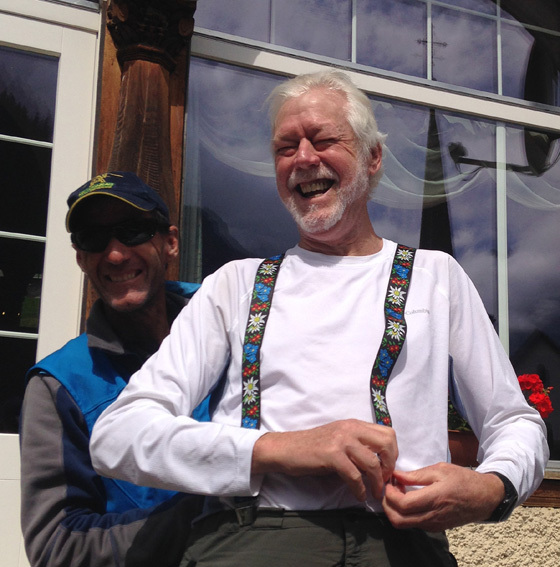 Well done Phil for all the effort put in to enable this to happen. 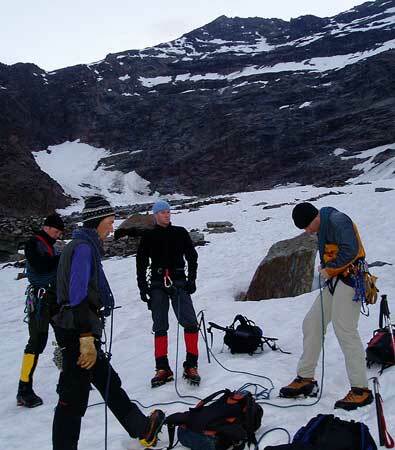 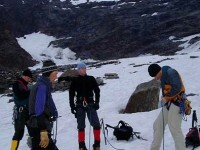 Phil and mates previously on a ski tour in the Murchesion glacier area.